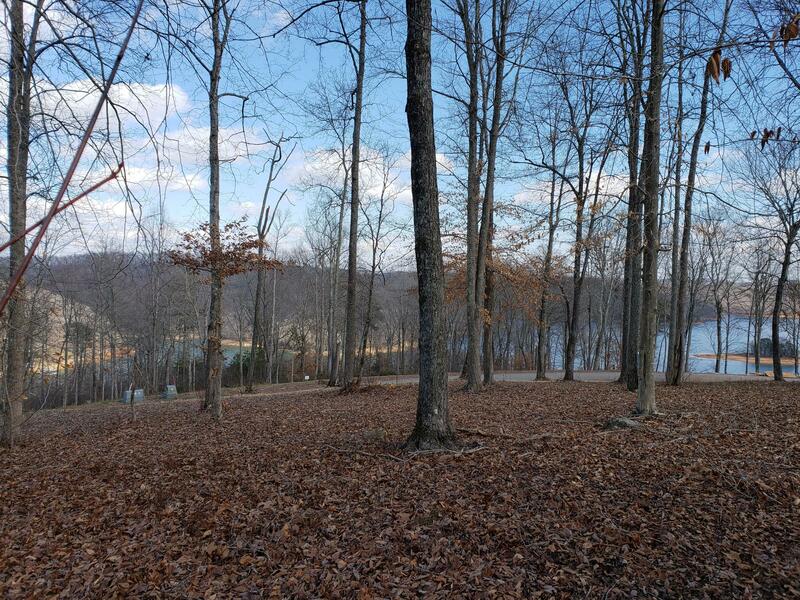 Elevated, flat lot with fantastic views of Norris Lake in Clearwater Cove on Norris Lake development. 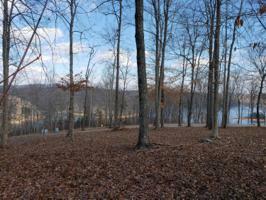 Lightly wooded, easy to build lot with lake views 270 degrees. CCNL is a premier development with amenities such as a pool, picnic pavilion, and walking access to Clearwater Cove Marina next door, for your boating needs. Only 8 miles to La Follette, and 15 minutes to I-75.